After releasing few hit singles, SOHAIL HAIDER is out with his album RANGOLI. 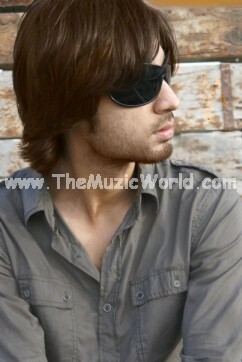 Sohail Haider is definately gonna get popularity with this album and with his good looks too. To download the songs of the album RANGOLI by SOHAIL HAIDER, click on the links given below. To listen the song, click on the blue PLAY button.